Vendors that want to display their products and receive annual GBIS Corporate membership. Includes one exhibit table, two chairs, coffee/snacks, Lunch and Meet N Greet. This registration is for vendors that have renewed or joined in 2019. Contact Horace Hunter for registration code. Come to Macon, GA. August 16-17, 2019 to display your wares to the Biomeds from Georgia and the Southeast. We will have ample exhibit hour times on Friday and Saturday to demo and display products to the HTM community. Meet N Greet will be held at ( location forthcoming) Friday August 16, 2019 at 6:00 p.m. until 8;00 p.m. Continuation at the Courtyard Macon Marietta with a happy hour event. Great opportunity to network with other participants attending the conference. The conference will start Saturday morning at 7:30 am with a welcoming from CGTC and GBIS. Registration has several opportunities for vendors to support sponsorship and charities. Contact Glen Stone at gstone@centralgatech.edu or phone 478-714-0610 if you have any questions with directions or shipping. If you have questions or problems, contact Horace Hunter at gbisexecutive@gmail.com or phone: 229-224-4539 for assistance. Exhibitors may start setting up Friday August 16, 2019, 2:00 P.M. til 3:30 P.M. or Saturday August 17th, 7:00 A.M. til 8:00 A.M. For other times contact Horace Hunter at gbisexecutive@gmail.com. 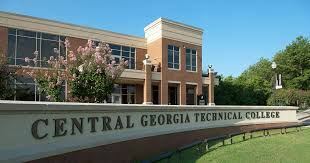 Exhibitors may send packages to Central Georgia Technical College 3300 Macon Tech Drive Macon, GA 31206 Attn: Glen Stone, Electronics Engineering, Instructor. 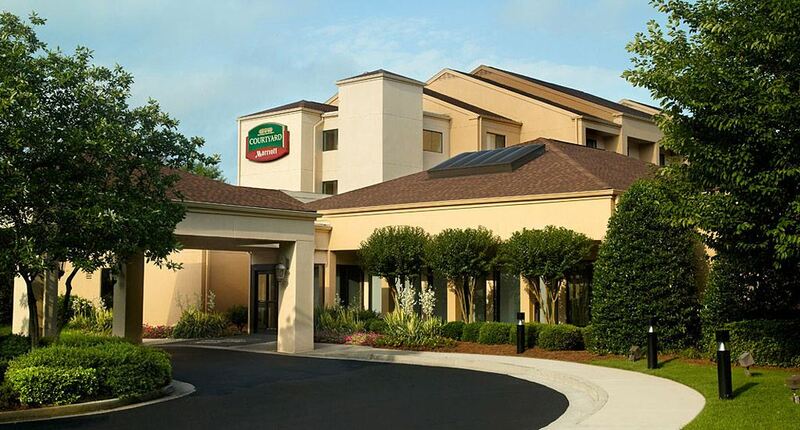 Hotel reservations may be made at the Courtyard Macon Marriott at 3990 Sheraton Drive, Macon, GA 31210-1721. A special discount rate of $79.00 per night plus tax. Deadline July 29, 2019 to receive discount. Phone reservations: 1-800-321-2211 or 478-477-8899. Mention Georgia Biomedical Society group to receive Discount Rate.